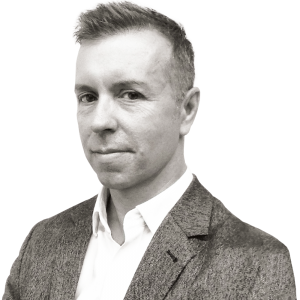 The What, Why and How of Advisory Services: This introduction to art advisory services is designed for both novice and seasoned collectors alike. In light of the exponential expansion in the marketplace for contemporary art, personalized guidance from a qualified advisor can be an invaluable asset. You’ll gain an overview of the ethics and responsibilities of the profession and learn about the various ways an advisor can assist you in your collecting endeavors. What can an art advisor do for you? How to choose a qualified advisor? What should you expect from the advisor/client relationship? 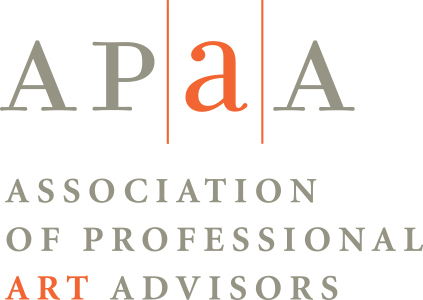 Joe Houston is President of the Association of Professional Art Advisors (APAA) the standard setting organization for the advisory industry. He is a private advisor and Curator of the Hallmark Art Collection–the nation’s most enduring corporate collection–based in Kansas City, Missouri. Joe previously held curatorial positions at the Columbus Museum of Art in Ohio; Cranbrook Art Museum in Blooomfield Hills, Michigan; and Rockford Art Museum in Illinois. He has organized major exhibitions on a wide array of subjects ranging from Impressionism to Post-digital art and has curated special projects with such contemporary artists as Rona Pondick, Kehinde Wiley and Peter Zimmermann. Joe writes and lectures extensively on modern and contemporary art.